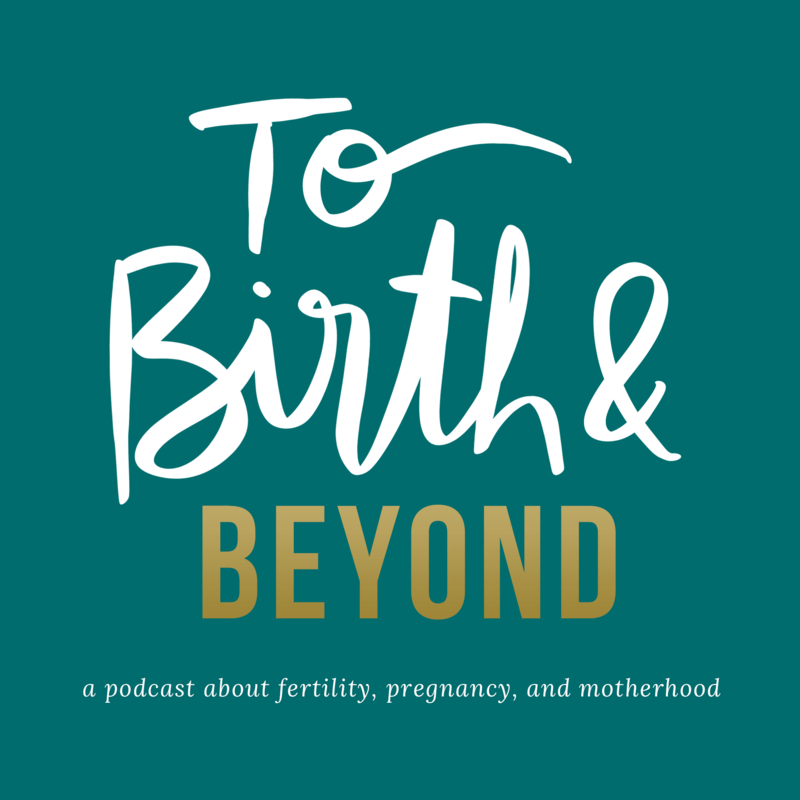 In today’s episode we are talking evidence based birth with Dr. Rebecca Dekker. 1:05 – Who is Dr. Rebecca Dekker, and what is Evidence Based Birth? 4:34 – What is “evidence based” information? 8:03 – How does evidence based care differ from routine care? 10:11 – How long does it take for that evidence to be called “routine” care? 14:30 – What are the challenges of getting evidence based care in the maternity system? 17:01 – Informed consent and informed refusal…what do they mean, are they happening in the medical system, and what advice would you give those who feel coerced into medical decisions? 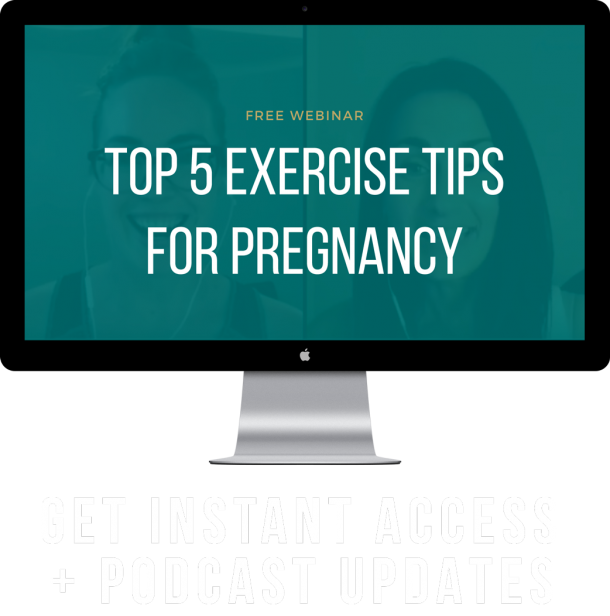 21:00 – What are some maternity evidence based practices that are now used as routine care? 23:16 – How can parents gather evidence based information and what questions should they prepare for their care providers?